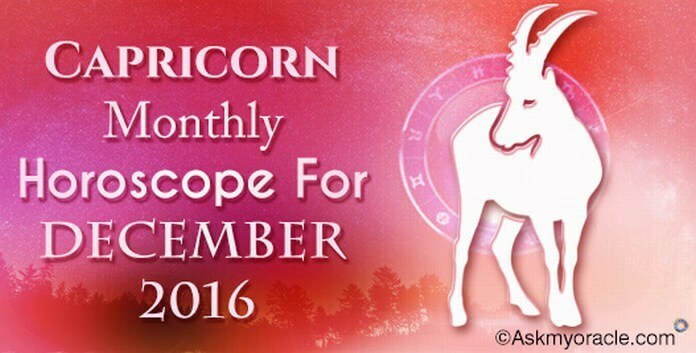 As per yearly astrology horoscope predictions for people born under Virgo zodiac sign for 2016, you will be in the most creative mode. You are full of skills and you must find them inside you as they will help you achieve your goals in life. But success will not come so easy to you, you will have to make changes in your personality in order to meet your goals and enjoy the fruits of success. This is the time when you must focus on developing and expanding your knowledge and capabilities by enrolling yourself for some course or seeking advice from seniors. You are surrounded with opportunities and you must focus hard to tab them and expand your capabilities and innovative skills to grow and move forward in life. 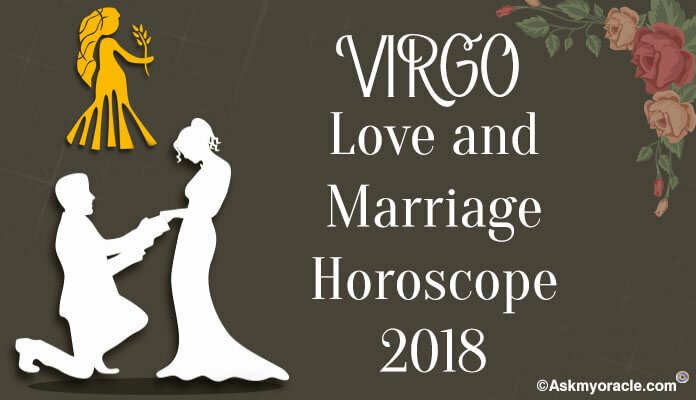 The love and relationship horoscope for Virgo sun sign for 2016 predicts that you are going to have smooth and fun-filled association with your partner for first six months. There will be amazing compatibility and understanding. In order to improve your emotional bonding, you must become spiritual. Your life will be infused with harmonious and passionate relationship. It is surely a beautiful year for you. 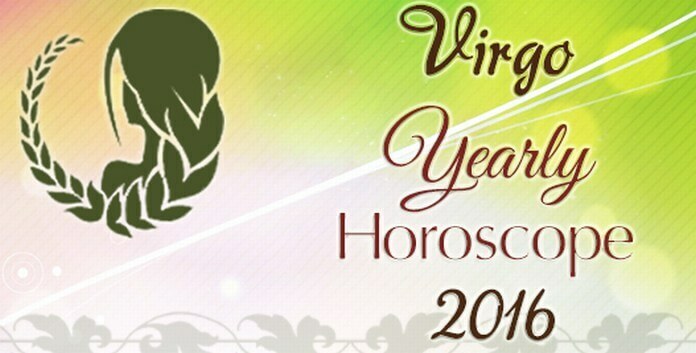 The career horoscope for Virgos for 2016 predicts that if you are a professional then in order to meet your goals, you will have to seek help from your social circle. If you are in business then you are going to start with some new venture which will bring success to you but will also demand energy and commitment from you. Try and maintain cordial professional association with people around you. 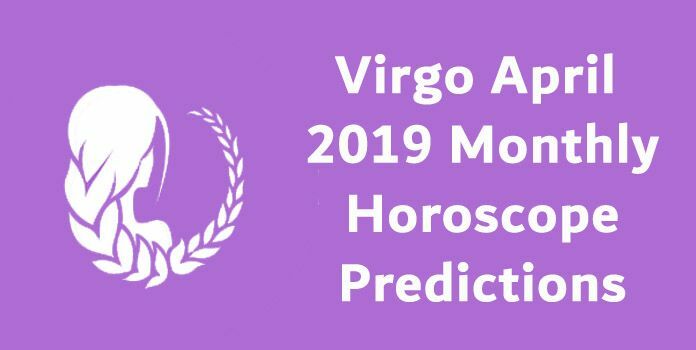 The zodiac predictions for Virgos for 2016 for finance and money forecast that during the first six months you might engage in lots of shopping and spending but you must control yourself. Budgeting and planning is essential to maintain a balanced state. Take out time to strategize your money. Try and save money to make sure that you don’t suffer. If you have made investments then you are going to enjoy good returns on them. 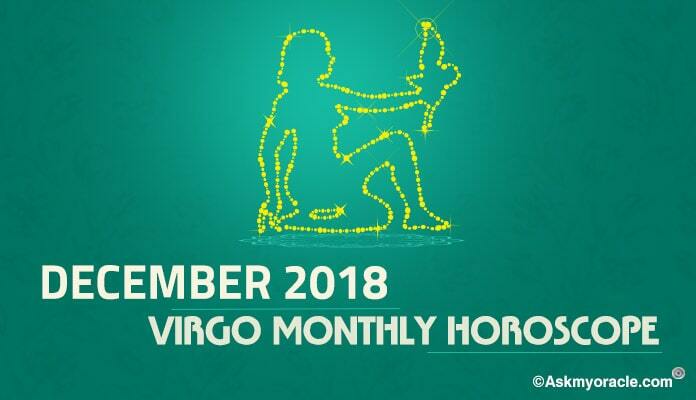 The health horoscope for Virgos suggests that 2016 will begin as a beautiful active year when you will be participating in lots of activities which are going to keep you fit and healthy. You must make sure that you take enough rest during your busy life. You are advised to have regular exercises included in your schedule like walking. Make sure you eat healthy as this will really help you stay fit all year long. 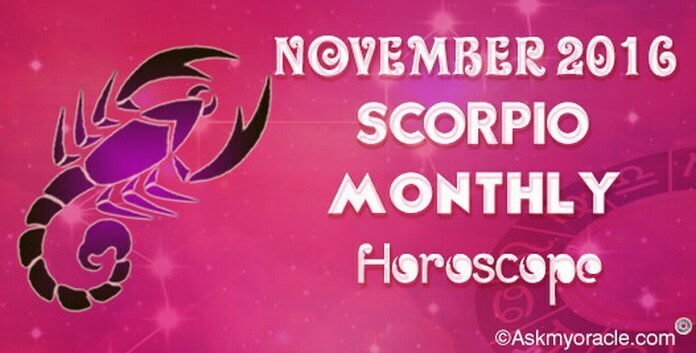 The self improvement horoscope for Virgos for 2016 predicts that you must work hard to concentrate on your goals. Do not get distracted. You must learn to avoid saying anything against anyone. Staying quite and keeping your opinion to your own self is the best thing to do. You need to learn to me more tactful, especially while getting your work done. This is an art and you must master it to accomplish your agendas. If you are a student then you must focus on your studies. Do not think of taking up a job rather first complete your studies with dedication. You must be proactive with your health. If you see any deterioration in your physical well being then attend to it at the earliest. 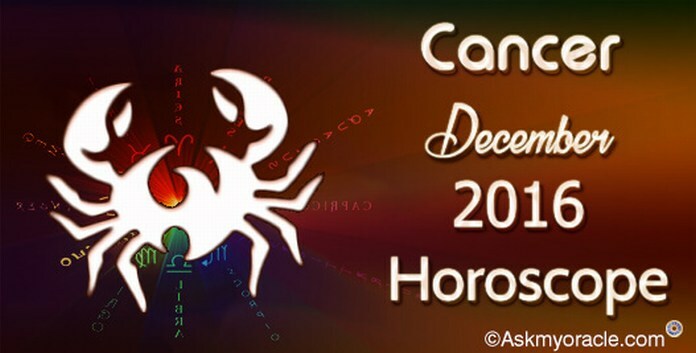 As per the yearly horoscope 2016, people born under this sun sign are predicted to have a wonderful time interacting with new people and making new social contacts which are going to help them have a brighter career.